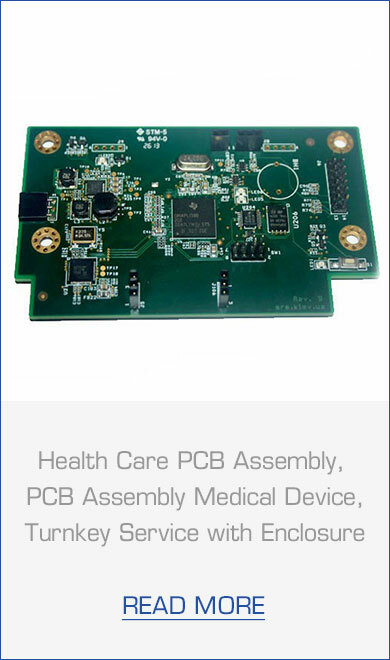 MOKO Technology Ltd specializes in the medical PCB assembly and medical PCB production for medical companies of all sizes. In particular, we provide support to smaller or more highly specialized medical companies that have a need for flexible printed circuits that are produced in smaller volumes and/or are assembled to meet their specific needs. 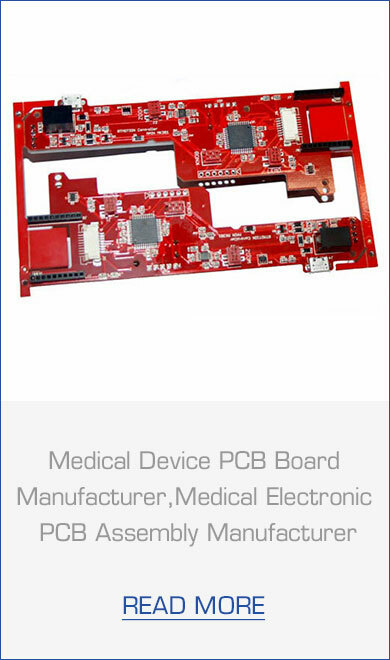 Our Medical PCB assembly services assure high quality, reliability, traceability & trackability. For many years, the expert technicians of MOKO Technology Ltd have built medical products to the quality standards demanded of companies building medical electronics. The workmanship of MOKO Technology Ltd can be found in many medical devices such as diagnostic imaging equipment, lasers, and handheld dental tools. Our quality systems, including ISO 9001:2008 are capable of repeatedly producing good results. Where medical and dental equipment requires a high level of accuracy, MOKO can provide box build, PCB assembly and testing for virtually any medical or dental equipment control board needed. 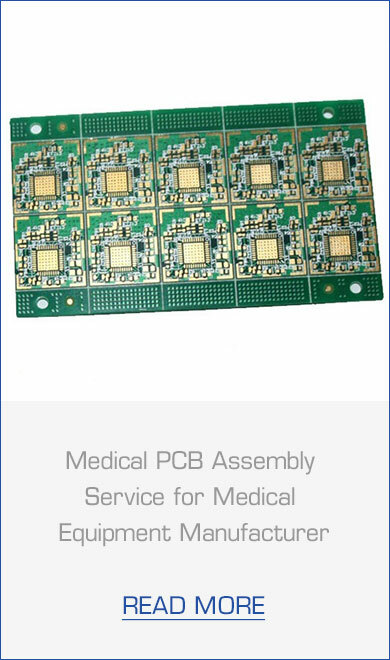 At MOKO, we take care of the medical PCB assembly and building of your product so you can spend more time running your business and marketing your medical device. Even if you need only small quantities of your devices assembled, we can meet your needs with speed and accuracy. To learn more about how MOKO can help you, get in touch with us today!